HP recommend that to prevent damage to the iPAQ Pocket PC screen, you should never use any device other than the stylus that comes with the Pocket PC or an approved replacement to tap or write. 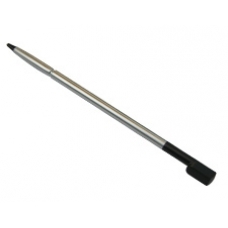 This official stylus replacement for the 100 series iPAQ is a perfect replacement if you have lost or damaged your stylus. * High Quality Stylus as recommended by HP.